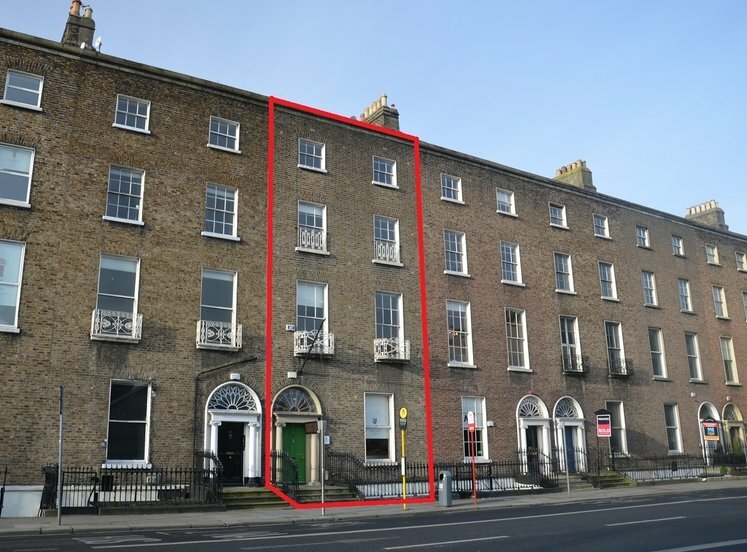 Fitzwilliam street upper lies between Baggot Street Lower and Fitzwilliam Square East and runs parallel to Pembroke Street in the heart of Dublin city centre. 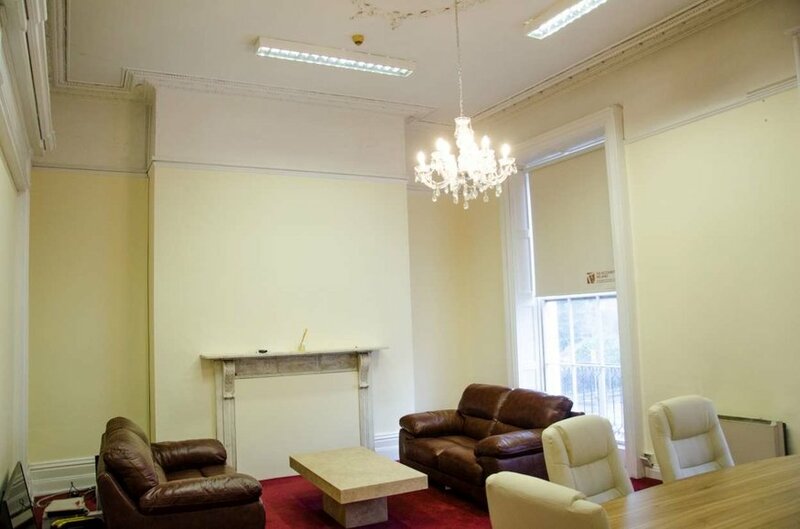 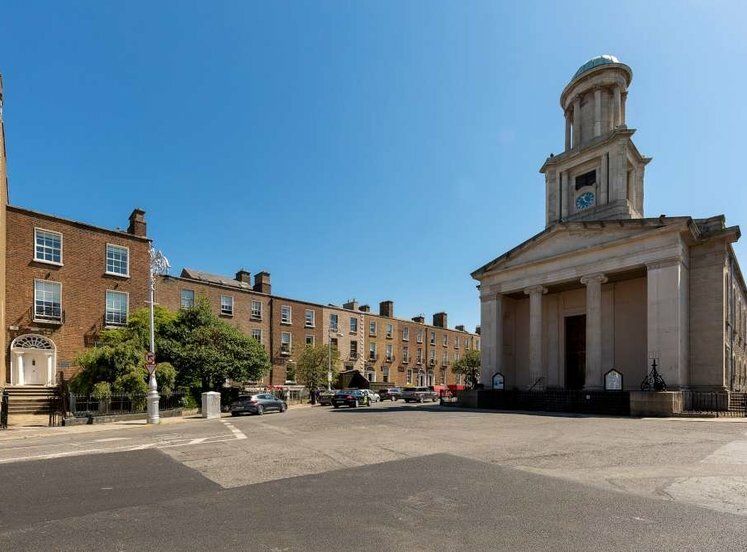 This is one of Dublin’s most prestigious and established office locations with such local occupiers as Bank of Ireland and numerous legal and professional services practices. 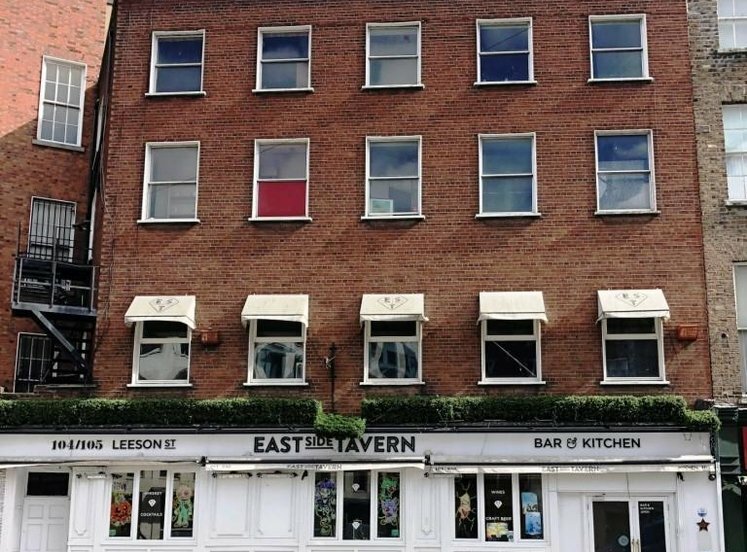 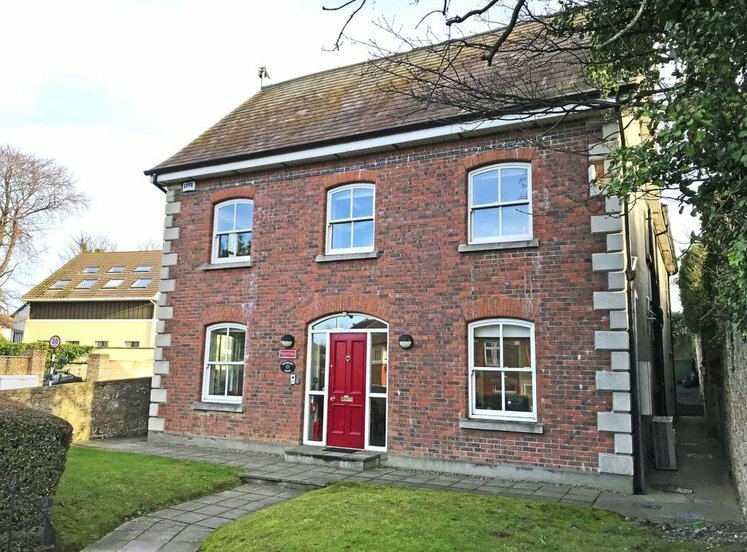 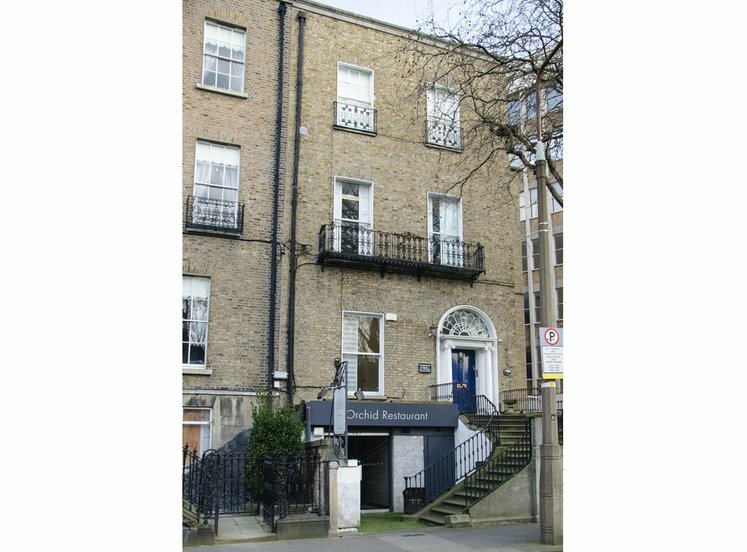 In addition the property is only a short stroll from St. Stephen’s Green and Grafton Street where staff can avail of further amenities. 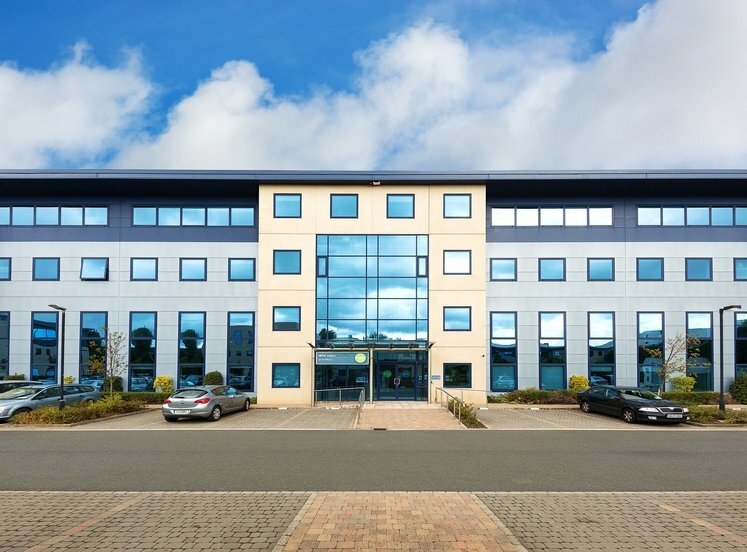 As with all city centre locations, public transport is excellent with numerous bus routes running close to the property. 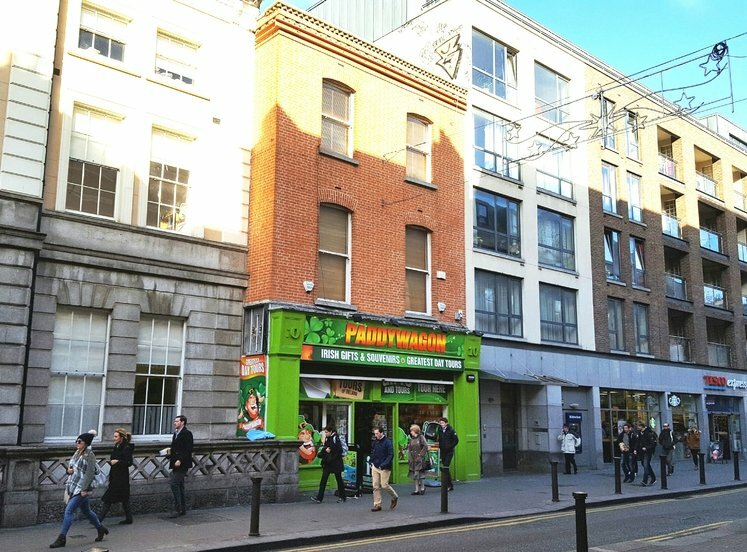 Pearse DART Station on Westland Row and the Luas are within easy walking distance of the building. 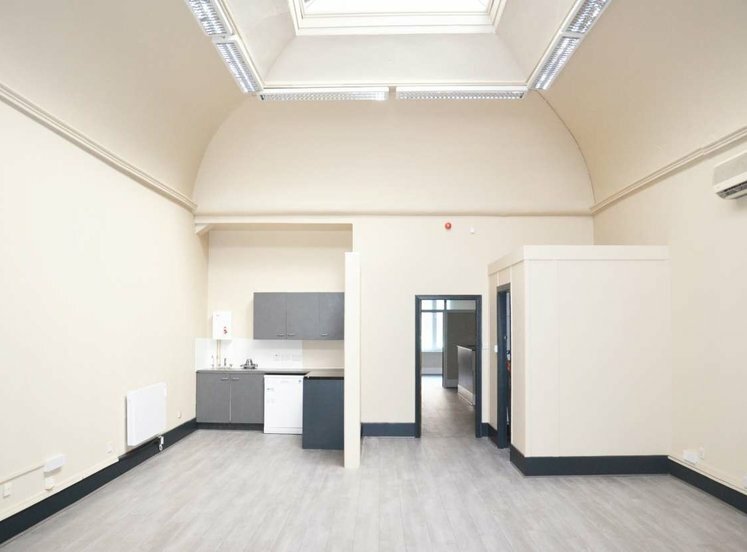 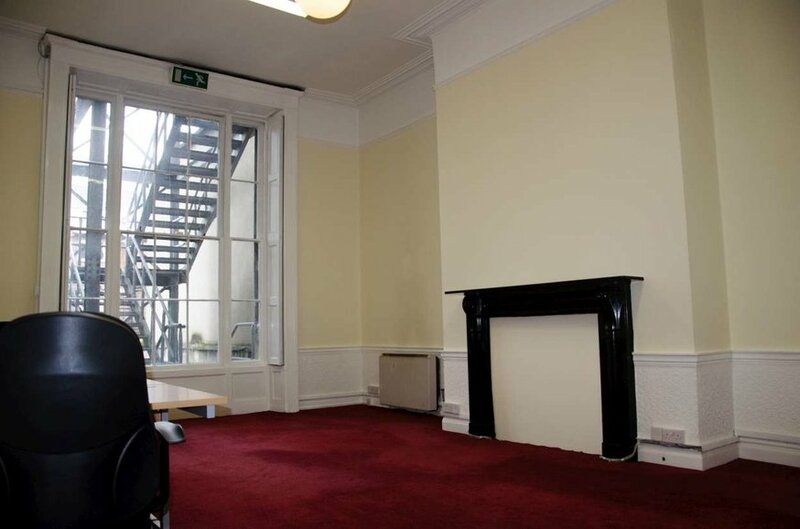 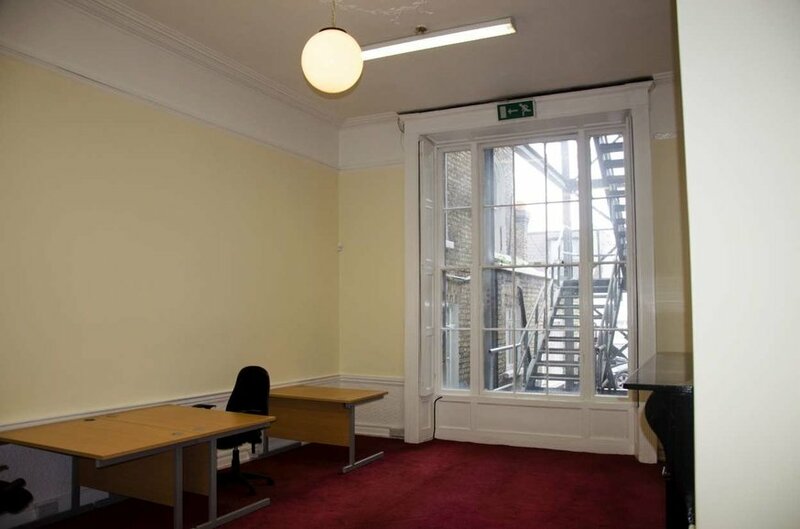 The subject property comprises a multi-tenanted period office that has been fitted to a high standard throughout. 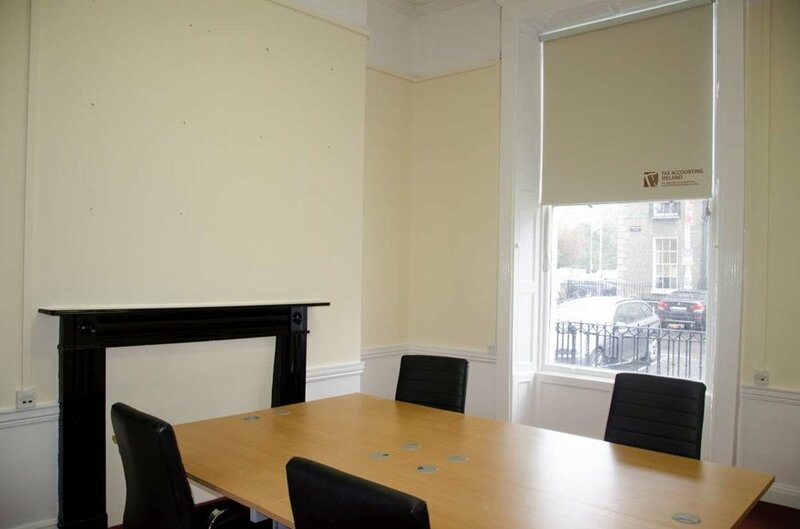 The property has retained many of its signature period features but has the benefit of good quality shared boardroom, kitchen and bathroom facilities throughout. 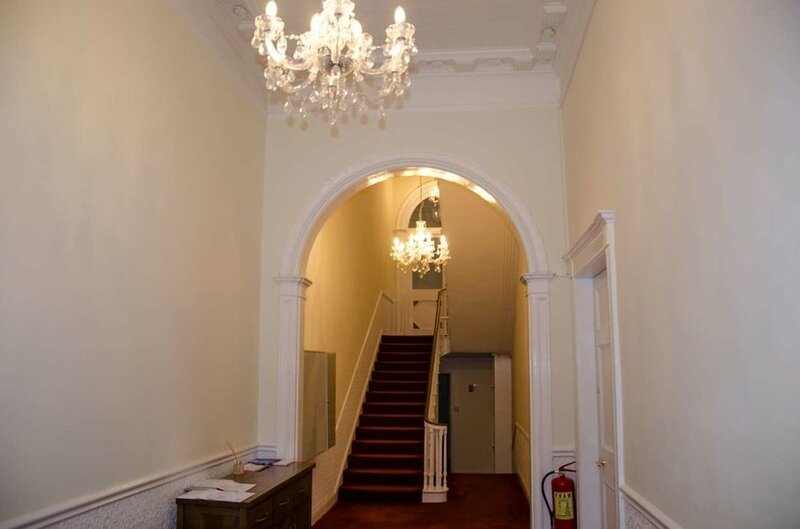 The entire ground and part of the first floor are available and comprise three large impressive rooms.